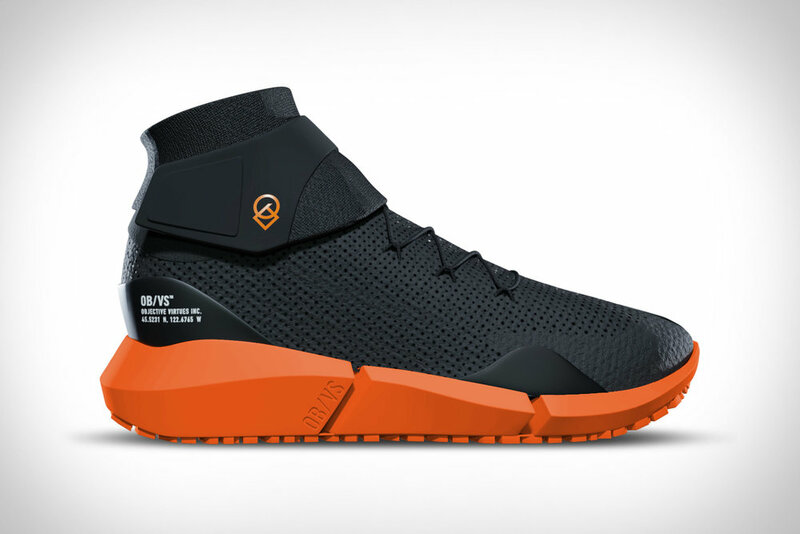 This new model by OBVS is made in purpose to survive any possible environment on earth. Is carefully studied by the multi-experienced Objective Virtues Inc team specialized in athletics and footwear. With no doubt it is user-centeredness design can guarantee protection even to the wildest sportives and nature lovers. The sneaker is a 3 in 1 design consisting of a 100% waterproof moccasin inside, an outer layer that repels water and the outer shell offering 360 degrees of air cooling. The foot can be incomplete protection while being in breath mode. With a sneaker like this, there is no limit on the surfaces you can control from urban to the icy pavement to wet rocks and dusty trails. What a perfect solution for camping situations or just long nature trips. The sneaker comes out in white, rose or orange and is delivered together with the OBVS/ADPT waterproof pack. ROCK IT!